Together with the LG G5, LG announced a circle of "friends" – a line-up of connected accessories that go together with the smartphone. With this collection of companion devices, the G5 can be transformed into a digital camera, Hi-Fi player and more. Among these gadgets are two exciting propositions that could propel consumer virtual reality forward in the coming months. 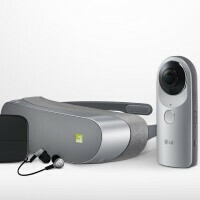 These are the LG 360 VR headset and LG 360 sphere-degree camera. 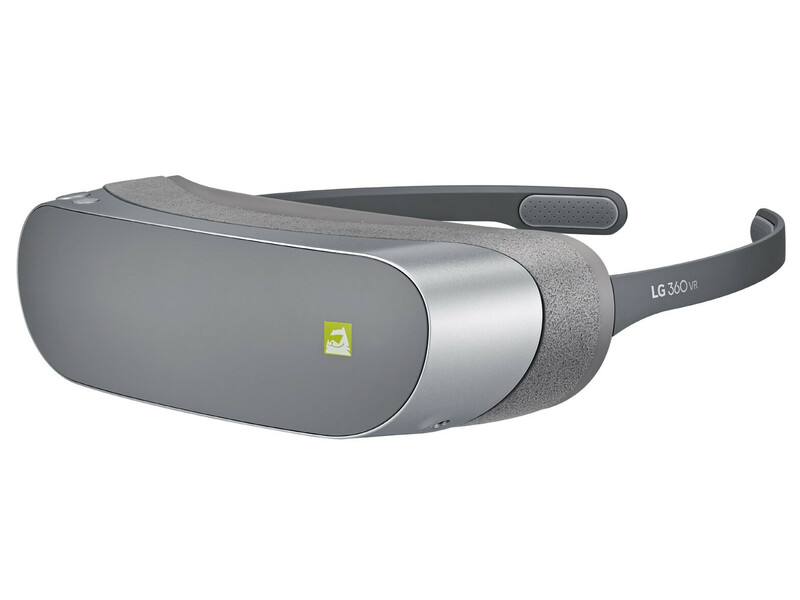 The LG 360 VR is a VR headset that connects to the G5's USB Type-C port via a dedicated cable and works exclusively with the smartphone to simulate what LG describes as a "130-inch TV viewed from two meters away". It has a stylish design that follows the G5's language. It's also foldable so that users can easily carry it with themselves and watch VR content anytime, anywhere. Unlike other VR devices that have the user insert a smartphone in them, the LG 360 VR weighs only 118g (4.16 ounces) and is just one-third as heavy as competing VR goggles. The device is compatible with 360-degree images and videos captured with LG 360 CAM, as well as all VR content for Android. 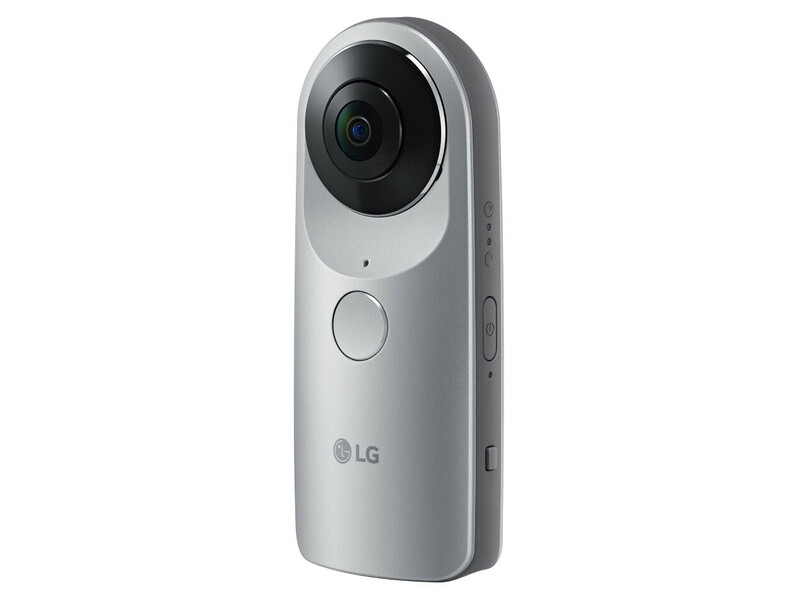 The LG 360 CAM is a fine companion to the VR headset, letting users take 360-degree angle photos and 2K-resolution videos with 5.1 surround sound. There are two 13MP 200-degree wide angle cameras, a built-in 1200mAh battery and 4GB of expandable internal storage. The LG 360 CAM provides 2K video and 5.1 surround channel recording on three microphones to help users create high-quality 360-degree content. Images taken with the 360 CAM can be uploaded to Google Street View and YouTube360, which makes sharing VR content as easy as it gets. The images will also be available to view on the LG 360 VR or other smartphones and devices capable of showing 360-degree content. LG hasn't announced the price and release date for these lovelies yet, but we imagine we'll learn this information soon. Now everyone is coming to VR..
Wow same tactic with sammy .. This is nice, If it has focus. very light weight is cool.